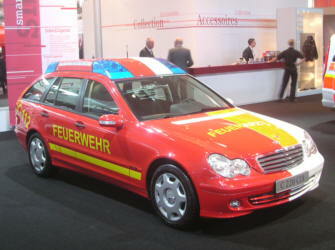 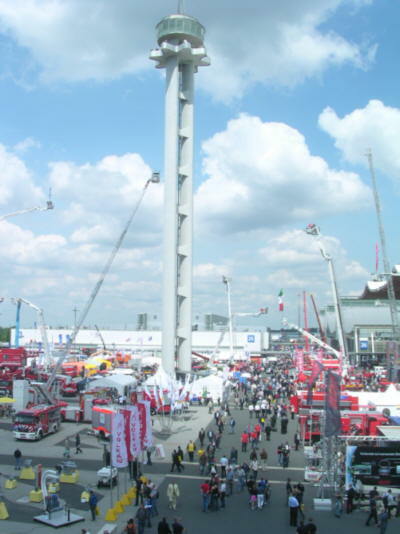 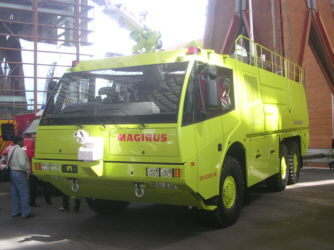 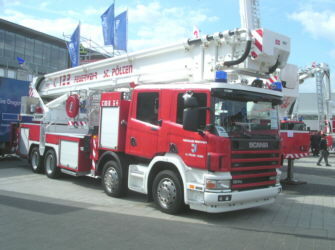 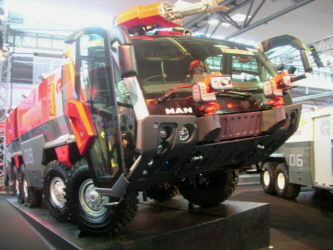 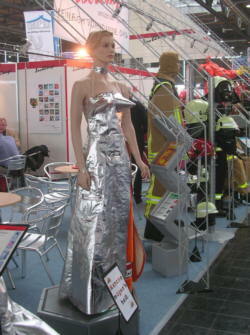 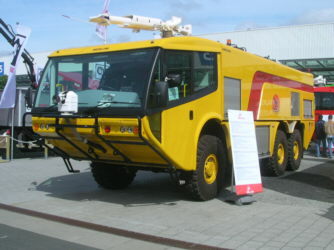 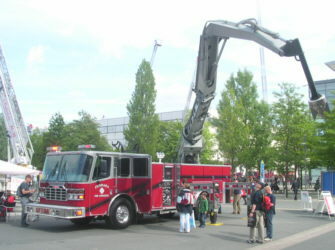 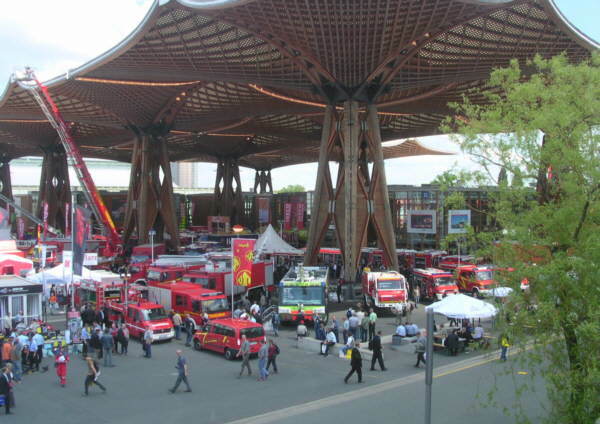 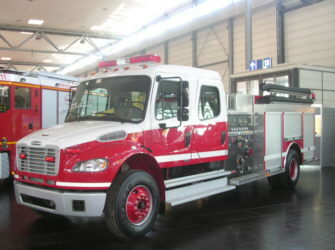 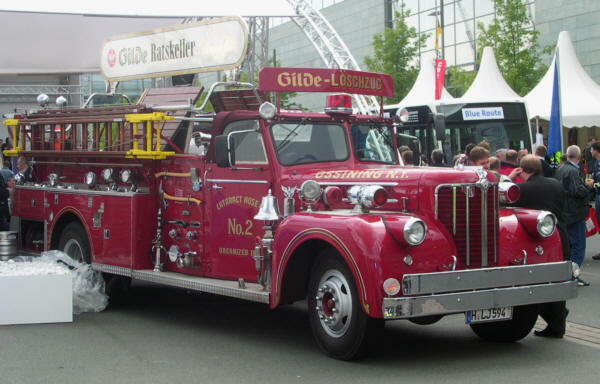 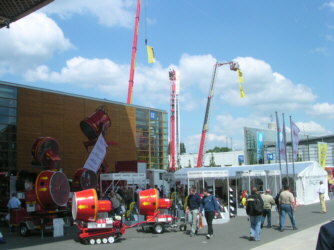 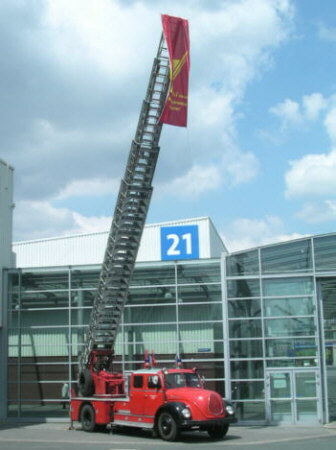 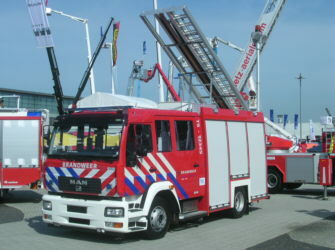 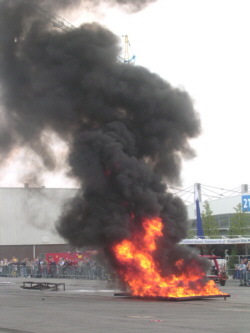 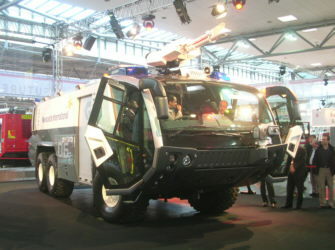 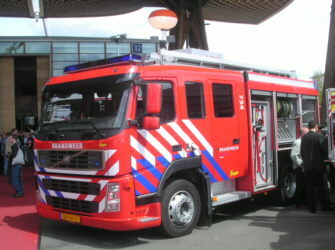 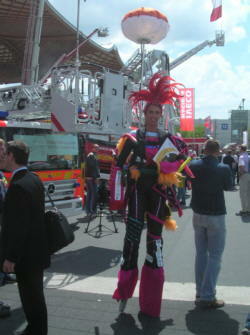 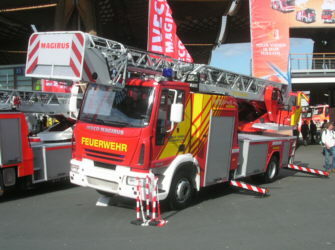 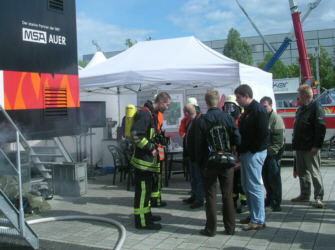 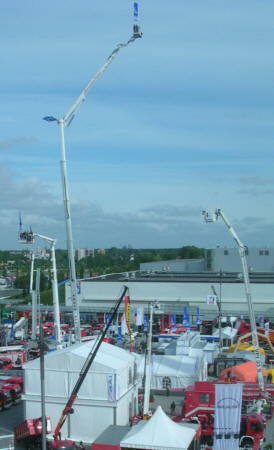 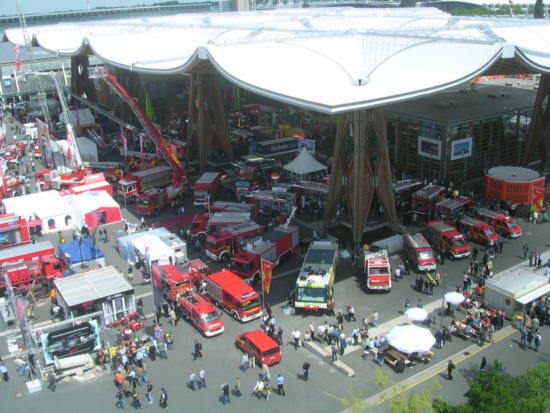 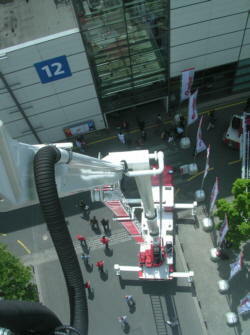 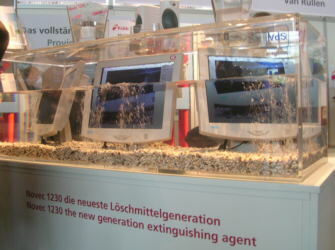 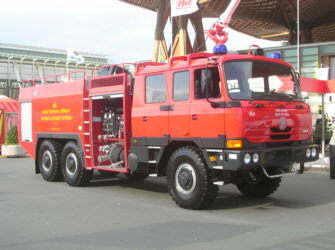 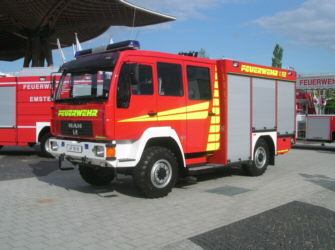 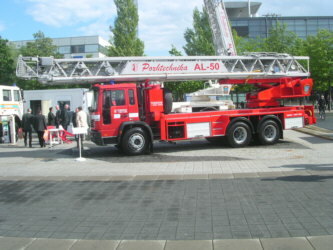 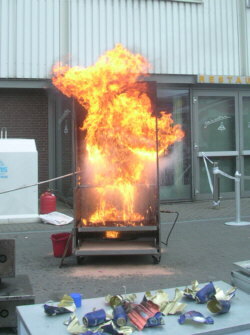 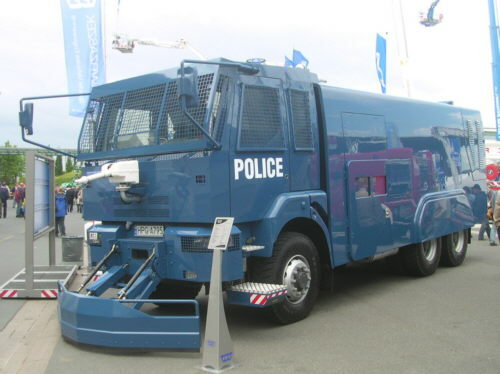 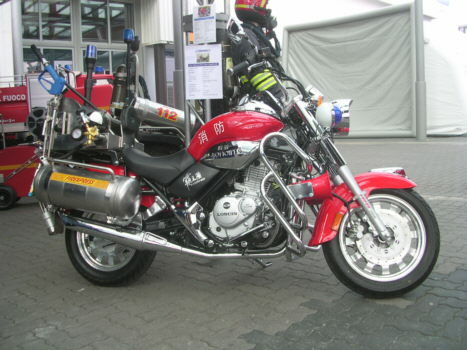 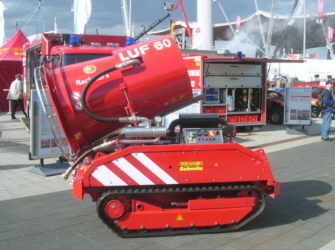 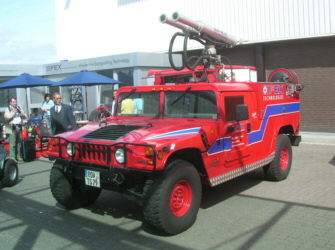 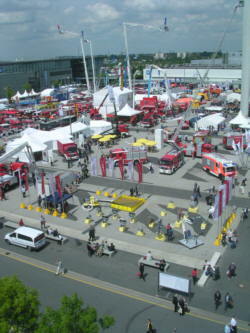 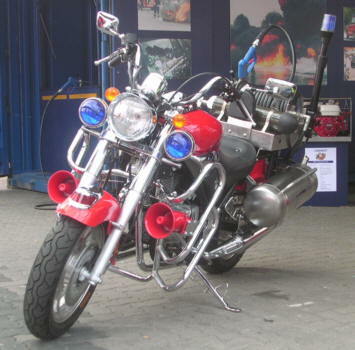 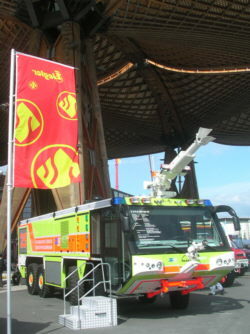 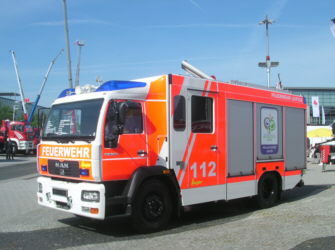 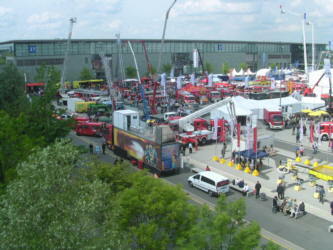 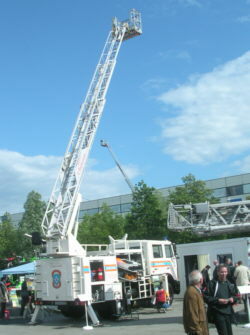 The Interschutz 2005 was held in Hannover Germany from june 6 to june 11, 2005. 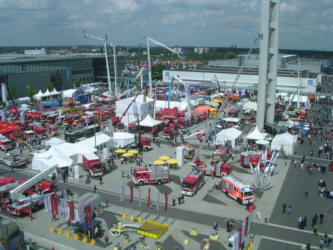 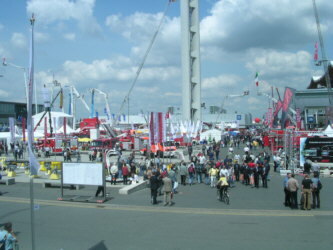 More than 127.000 visitors attended the exhibition in 2000 to visit the 1096 exhibitors from about 38 countries. 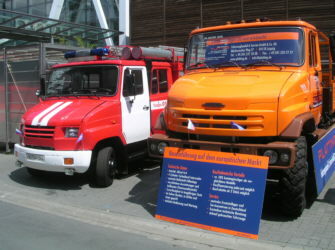 Fire trucks, fire trucks, fire trucks.. 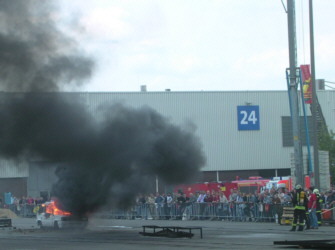 Copyright © 2005 Albert Baas.